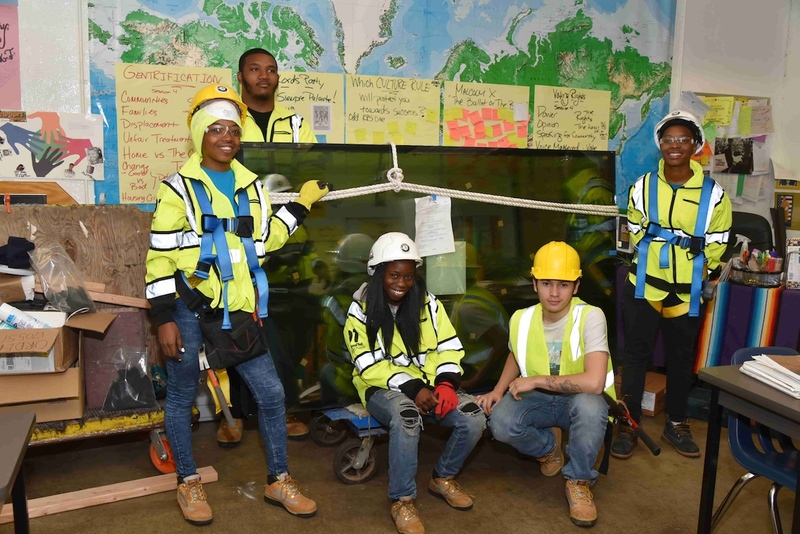 Building materials company Saint-Gobain has been working with YouthBuild USA since 2010 to provide materials and hands-on job training for students working in YouthBuild Philly’s building trades track. William Penn Foundation awarded a $2.6 million grant to Independence Seaport Museum to open River Alive! – a landmark exhibition focusing on the Delaware River and its watershed as a living, ever-changing system whose health and sustainability is vital to our lives. The Pottstown Area Health & Wellness Foundation has awarded $1,048,204 in grant requests during the fall grant round of fiscal year 2017-2018 to 30 non-profit organizations, schools and municipalities. Friends Fiduciary Corp.looks at clean energy not only as a way to mitigate climate risk but also as an important investment opportunity, and they support the implementation of the Solar Energy Credit legislation (Act 40) as a significant step in boosting clean energy investment in the Keystone State. 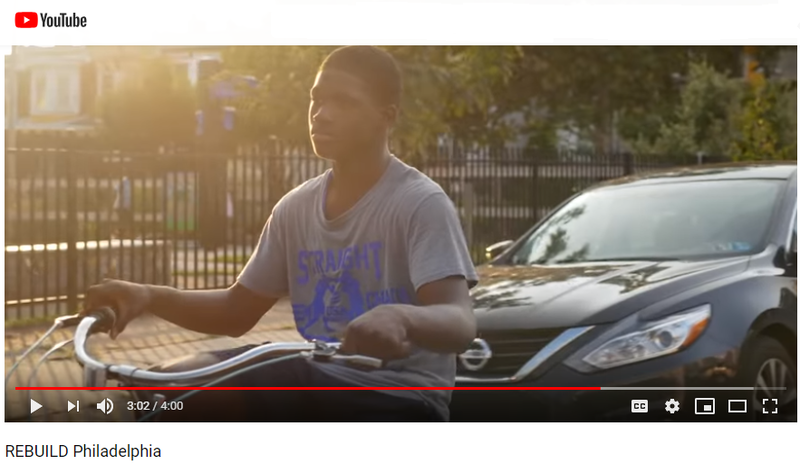 In this post, Knight Foundation's Patrick Morgan reflects on the role of public spaces in creating more informed and engaged communities, and how recent investments in Philadelphia are creating deeper connections between people and their city and fostering greater community connection, trust and involvement. Within the last six months, partners in the regional Circuit Trails Coalition received a combined $10.6 million from the William Penn Foundation toward their continued work to build multi-use trails throughout southeastern Pennsylvania and New Jersey. 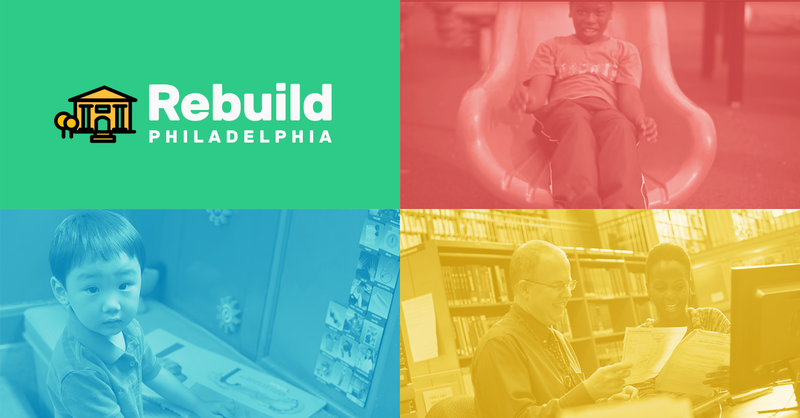 Please join us for our third session in our series on Southwest Philadelphia.